Print the Paleo biscuit recipe here! Oh my goodness, it's Monday again! Not only is it Monday, but it's also the last Monday in April. Yikes! As you may well know I have been traveling quite a bit this past month and thus haven't had much time to cook for myself. Therefore, today's post will be quick! I shared these biscuits on social media when I made them about a month ago, and they were excellent. The exact taste and texture of biscuits. I also made them again while visiting my family recently and they loved them. I should have taken pictures because this time I baked them in a cast iron skillet and just shaped them with my hands and they looked even more like a biscuit than the ones in the pictures below. My recipe below is adapted from this recipe by My Natural Family. The recipe below uses ingredients that are Whole 30 and Paleo friendly. Grease a cast iron skillet or a non-stick muffin pan with coconut oil. 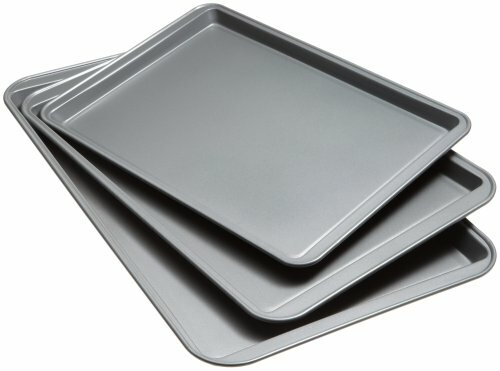 You may also use a non-stick baking sheet. Combine all of the dry ingredients in a bowl. Then add in the coconut oil to the dry mixture. I have used both melted coconut oil and a semi-solid coconut oil (not fully hardened) and both worked out great. Separately add the coconut milk (or almond milk) with the lemon juice and allow to sit for a few minutes. Next, add in the eggs and whisk the mixture together. Combine the wet ingredients with the flour mixture, stirring well. Allow the dough to sit for about five minutes so that the coconut flour absorbs the moisture. 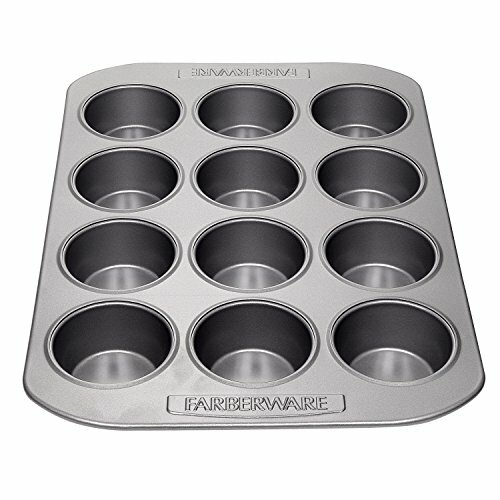 Scoop out the dough in heaping spoonfuls onto the muffin pan cups, or drop them onto the baking sheet/cast iron skillet. You can shape the biscuits using the back of a spoon, a spatula, or your hands to make them into a biscuit shape. Bake for 12-14 minutes, until the top of the biscuits are lightly golden. You may cool them on a plate or wire rack. *Notes: The first time I prepared the biscuits I used coconut milk and the ground chia seed/flax seed. They were excellent. Truthfully, I couldn't tell a difference in texture, moisture, or flavor when I prepared them recently without the ground chia seed/flax seed and using unsweetened almond milk instead. 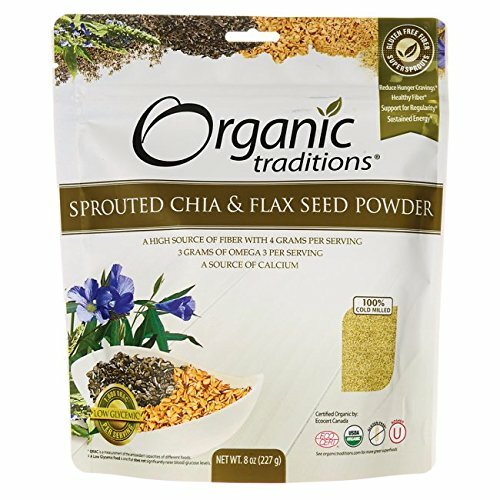 The only purpose of adding in the ground chia seed/flax seed is for the extra fiber and nutrients. Did you prepare any fun or healthy (or healthy AND fun) breakfasts over the weekend? I find it's the only time I make a true breakfast for myself. I'd love to hear of your ideas! I hope everyone has a wonderful Monday and an even better week. May our days pass quickly enough to enjoy our evenings with family and friends, but slow enough to enjoy the little moments throughout the day that make life memorable.